"My fiancée and I love dogs and all the extra walking we're now doing through BorrowMyDoggy is helping me lose a bit of weight before the wedding! We both love dogs, but we work full time, live in a city centre apartment and don’t have a lot of extra time. We’re due to get married later this year and all she ever says is “I want a dog”, so when BorrowMyDoggy came up, I thought “What have I got to lose?” We’ve been looking after Axel for a few months now, mostly on weekends, and it’s just been fantastic. My fiancée is over the moon, and, to be honest, so am I. Her phone is full of pictures of her and Axel and she even goes out and buys him new toys. His owner, Anne, knows he enjoys his time with us as when he comes round, he always runs up to the door with his tail wagging - he loves the extra attention. We’ve built up a really trusting relationship with her and that’s so important. 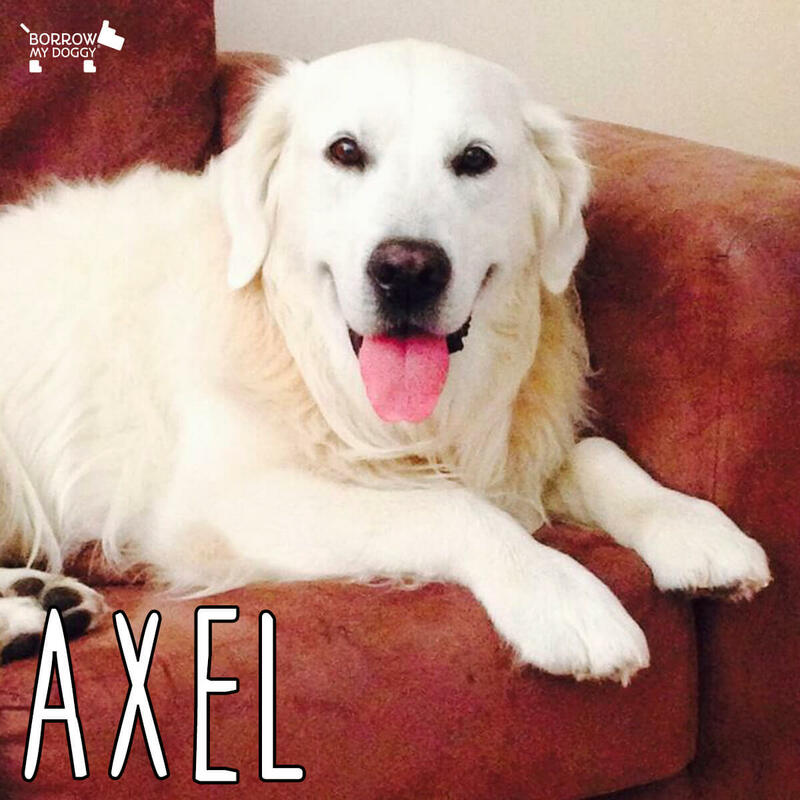 Dogs are part of the family, so for her to put that trust in us is a big deal.” - Axel’s borrower, Kev.